Seems silly to rehash all the different reasons this was a great series, which it was for Columbus. This series victory makes this hockey season a huge success for Columbus. The Bill Masterton Trophy signifies perserverence and dedication to hockey. Steve Yzerman to be named the Detroit Red Wings GM. Tampa Bay Lightning will need to make some changes. Matt Duchene is one pending free agent who has increase his stock this playoffs. 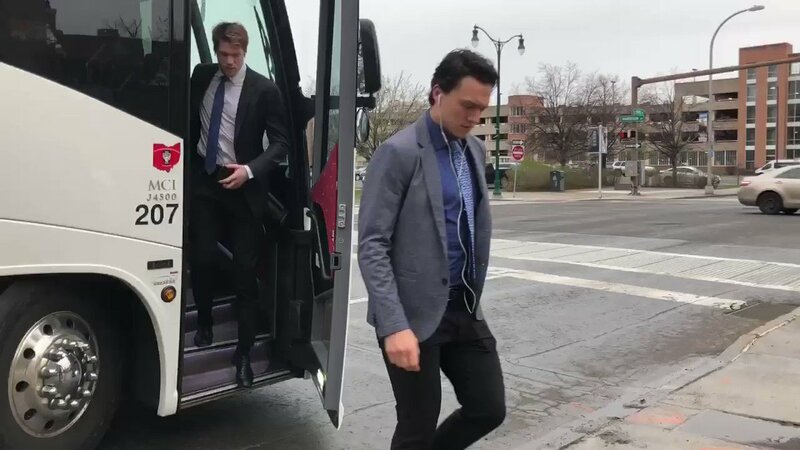 In the first-ever meeting between the two teams in the Calder Cup Playoffs, the Cleveland Monsters, affiliate of the NHL’s Columbus Blue Jackets, drop the puck vs.
Blue Jackets President of Hockey Operations John Davidson joins First Up with Michael and Carlo to discuss the Blue Jackets historic sweep of the Lightning, how the team was able to beat the President's Trophy winner and more. Suited & booted & ready to go. RT @610wtvnnews: Seth Jones on the super fan who tattooed his name on her derriere based on his performance in Game One vs. Tampa Bay: "I have a couple questions about that." 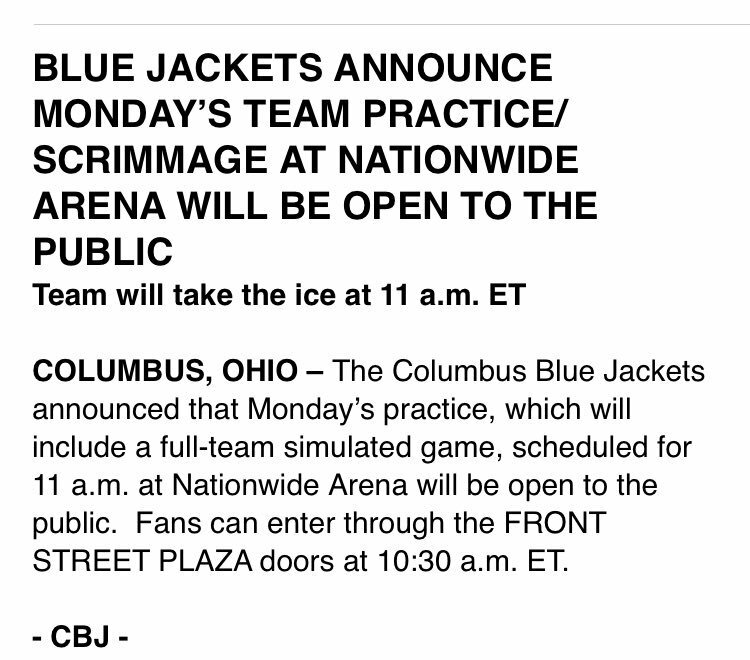 RT @610wtvnnews: A note from the #CBJ: "Monday’s practice, which will include a full-team simulated game, scheduled for 11 a.m. at Nationwide Arena will be open to the public. Fans can enter through the FRONT STREET PLAZA doors at 10:30 a.m. ET." 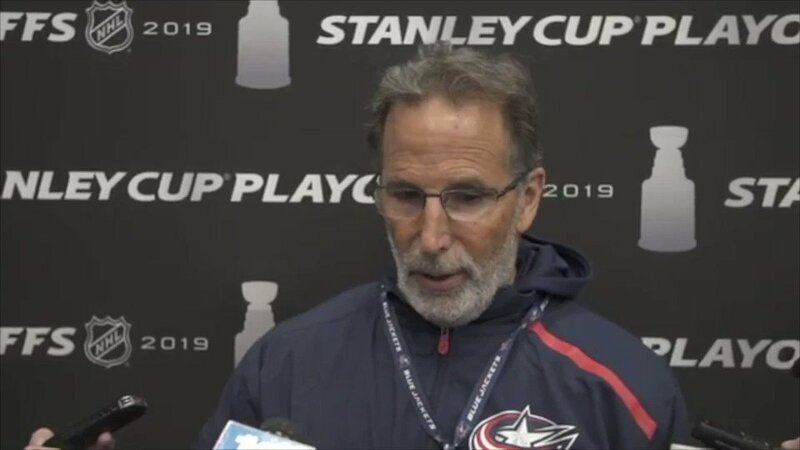 Big concern for Torts today during his media availability was making sure the #CBJ keeps its edge during layoff, when team will be congratulated ad nauseum. Perhaps playing in front of fans on Monday will help. Should bring some game-like intensity to the proceedings. 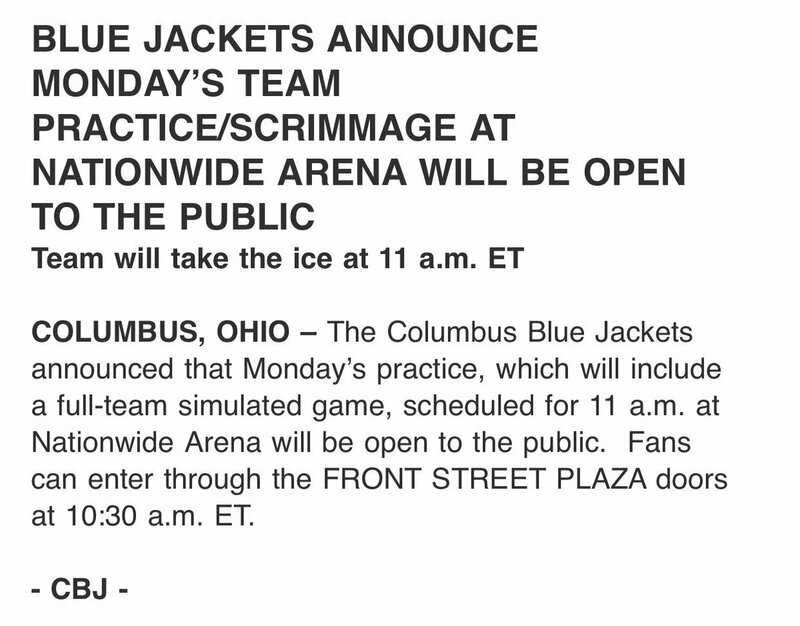 Per #CBJ public relations, Monday’s Jackets practice, which will include a full-team simulated game, scheduled for 11 a.m. on the main ice will be open to the public.